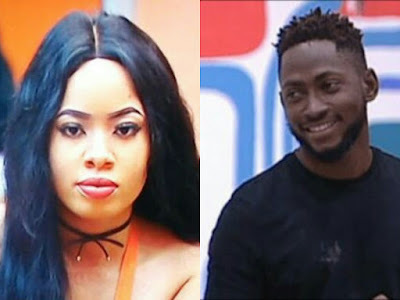 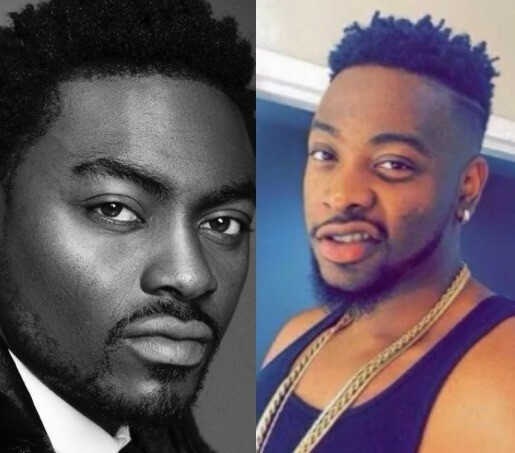 Big Brother Naija housemate, Nina has opened up that she told her boyfriend that there is every possibility of cheating on him in the BBNaija house before entering the show. 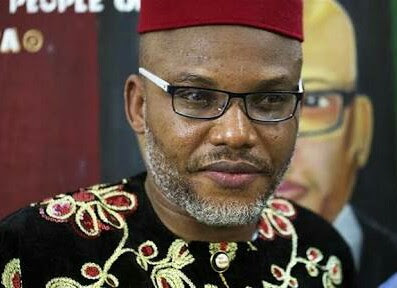 It was revealed by Cnnaija that security agents have confirmed spotting IPOB leader, Nnamdi KANU in the company of his wife in Ghana. The leader of the Indigenous people of Biafra (IPOB) was last seen in public in September 2017 before the military launched Operation python Dance II, an exercise aimed at stopping the pro-secession movement in the southeast. 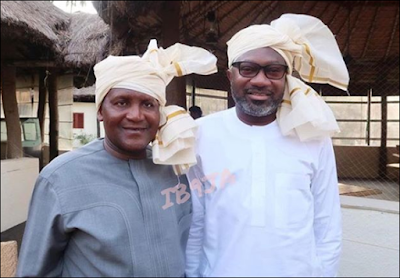 The photo of Nigeria billionaires, Aliko Dangote and Femi Otedola slaying with head ties in India has got people talking. 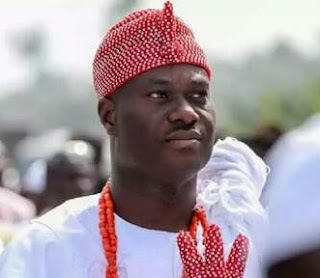 Oba Adeyeye Enitan Ogunwusi, the Ooni of Ife said Nigeria is sitting on a keg of gunpowder due to the increasing rate of unemployment in the country. 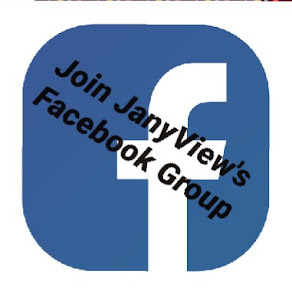 The Ife monarch who spoke with the newsmen in his palace said; "We are sitting on a keg of gunpowder, because Nigerian youths are getting wilder and wilder by the day. 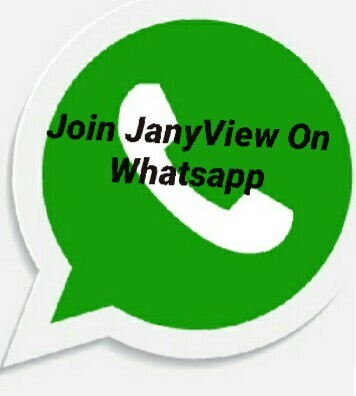 70% of our people are youths and we are not even talking about birth control.